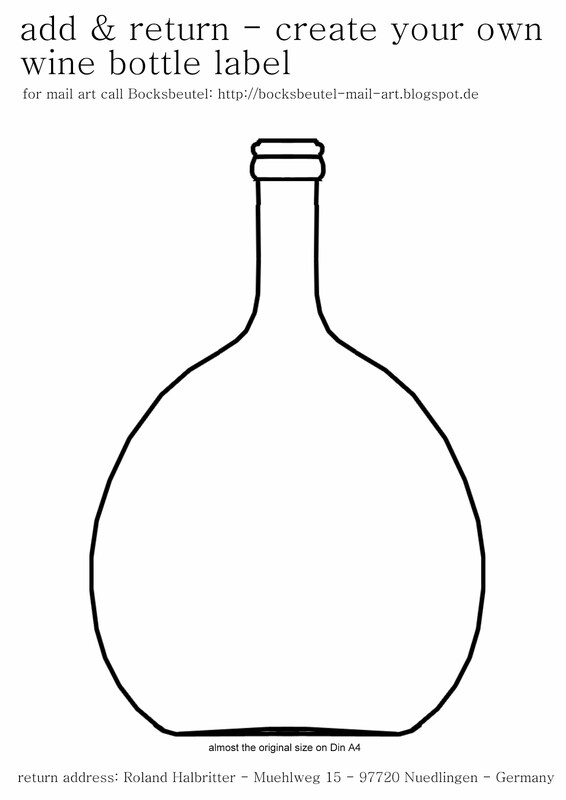 maybe you can create a new Bocksbeutel bottle ? Nother sending from Uwe, with the statement to save water and to drink Bocksbeutel. More works from Franko, cut-outs and collages of Bocksbeutel. Joseph Beuys seems to box the Bocksbeutel. and the first outgoing card. Daniel has obviously the idea to distill the wine? Mischa has sent a card with a collaged tape over a little drawing. Franko has sent three Bocksbeutel with rubbertamp statement "A Anti Split"
A modified pen with colourful letters "Bocksbeutel" inside. Samanta has sent a translucent collage with colourful papers. that the word derives from the male goat's scrotum.